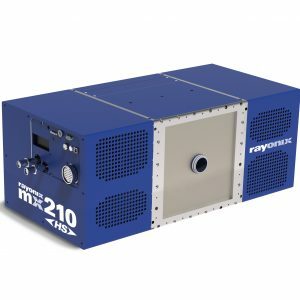 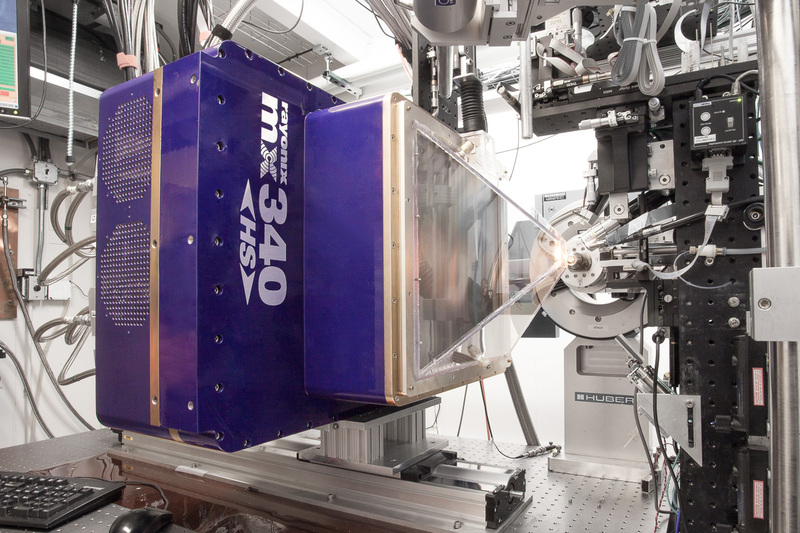 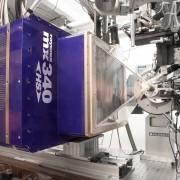 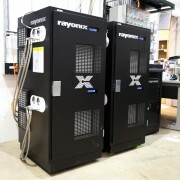 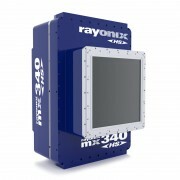 A very large area, high speed detector for the most demanding X-ray science applications. 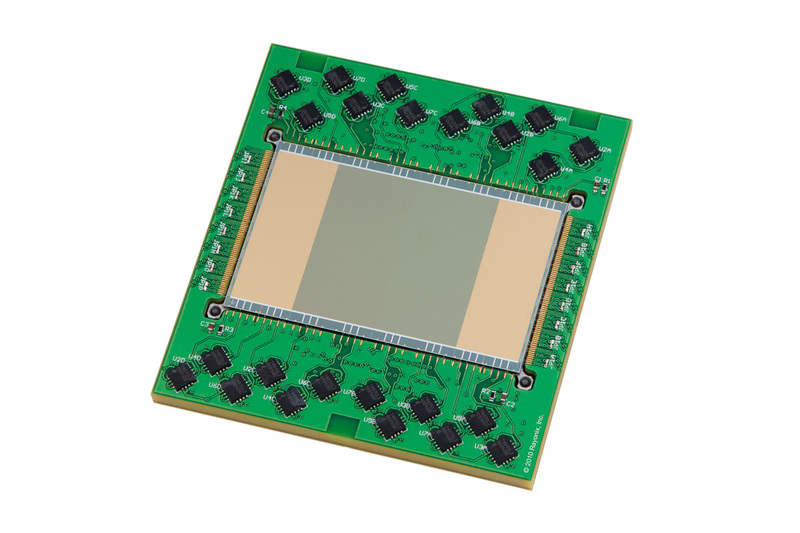 Consists of a 4 x 4 tiled array of frame-transfer CCD modules, with 340 x 340mm² square active area, tiled without gaps in the imaging area. Full resolution is 7680 x 7680 pixels. 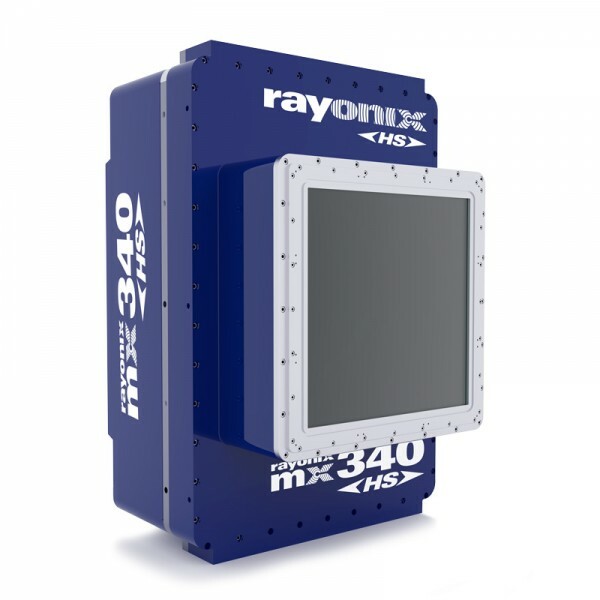 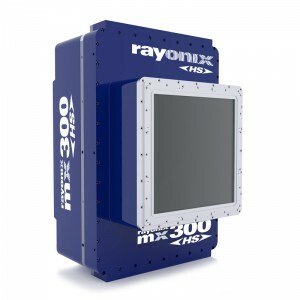 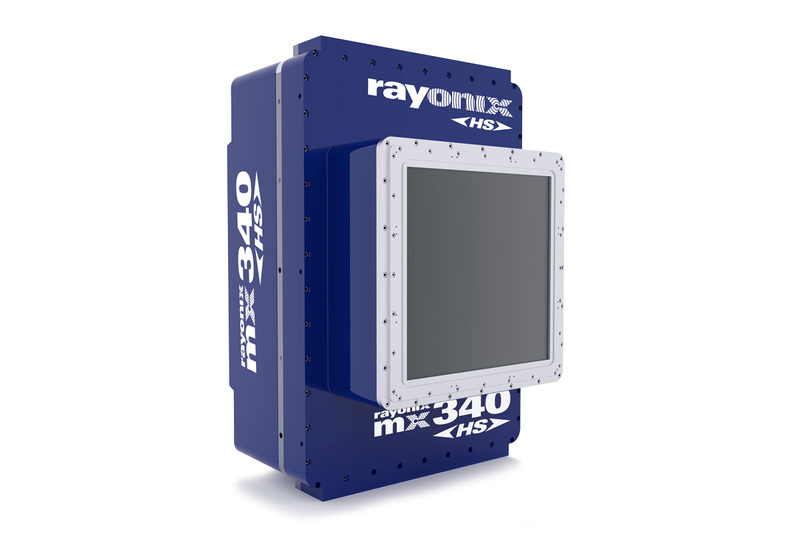 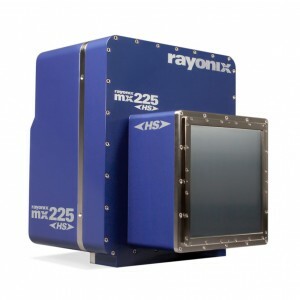 This 340mmx340mm square X-ray area detector has several specialized modes. 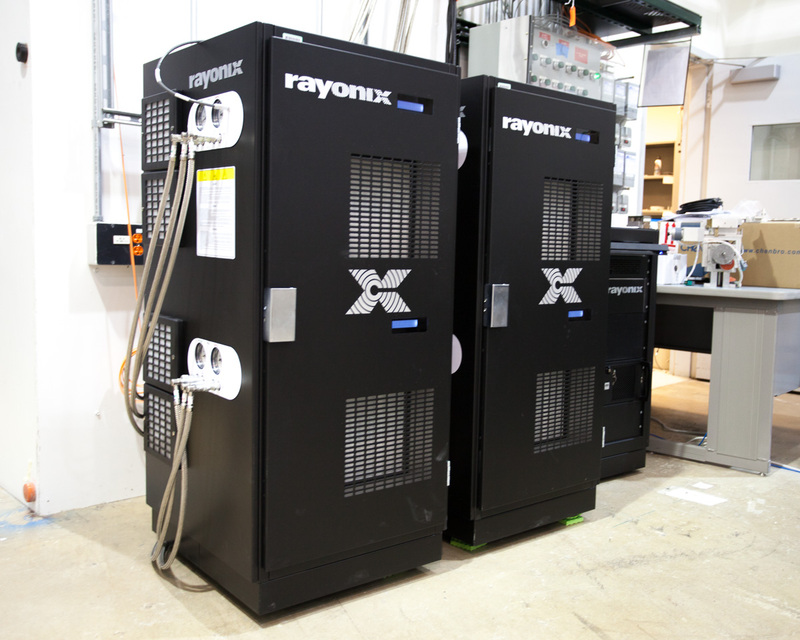 Besides the standard mode described in the specs and parameter sections, Turbo, Low-Noise and High Dynamic Range (HDR) modes are also user controlled.